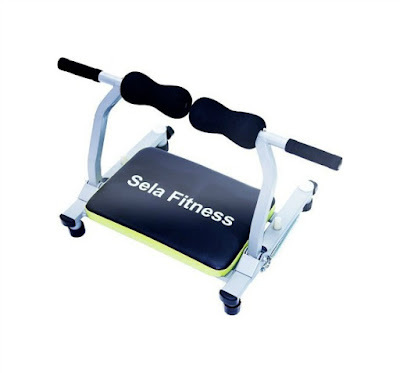 The Sela Fitness Total Body Exercise System arrived sooner than I’d expected and took about 10 seconds to put together. 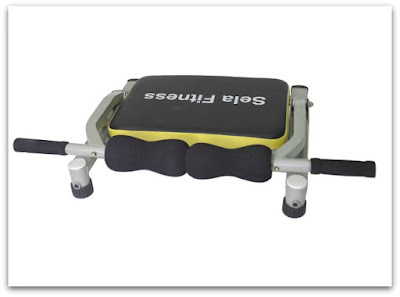 It offers an amazing full body workout for those who are short on time or can’t get to the gym. It isn’t a replacement for a gym workout on a regular basis, but it will definitely be a benefit. For those who live sedentary lifestyles and are looking to get moving, I would highly recommend this. The Sela Fitness Total Body Exercise System $59.99 on Amazon!